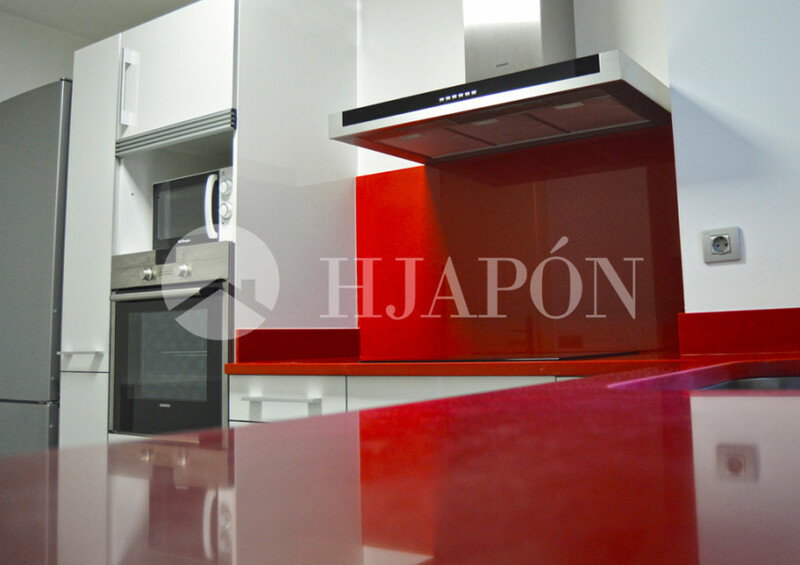 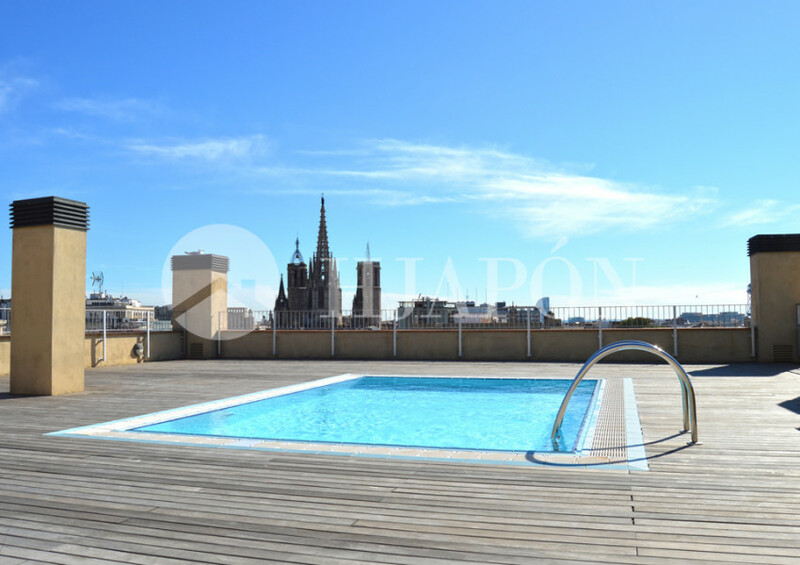 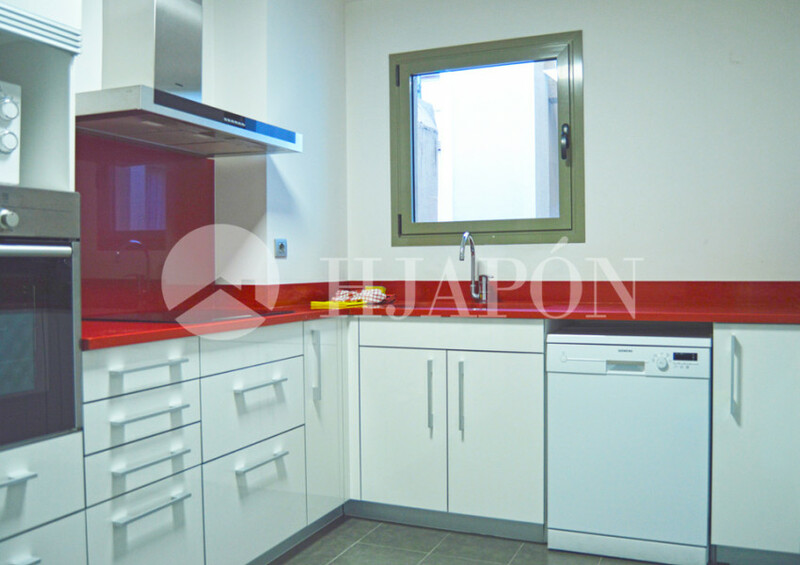 A large, furnished apartment for sale in Barcelona, next to the Cathedral, Plaza Cataluña, and Vía Layetana. 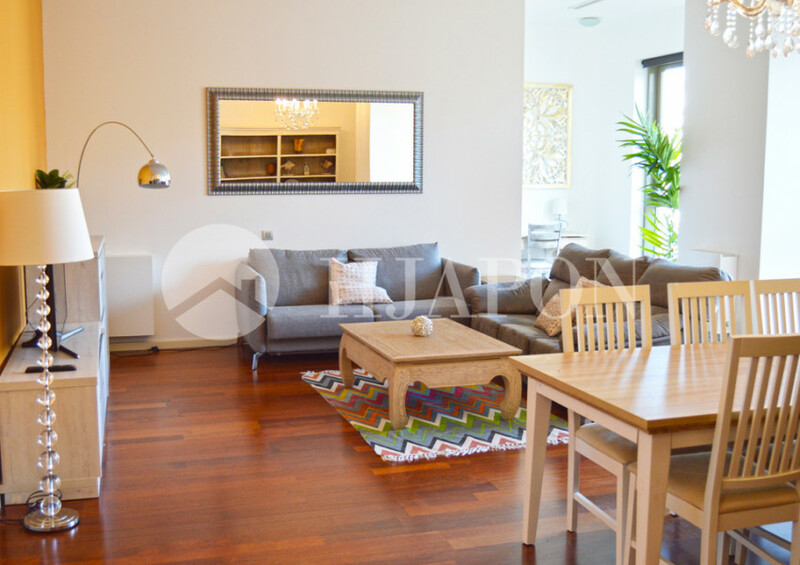 This is a sublime, Mediterranean-design luxury apartment of 160m² that is in excellent condition, and features a spacious living-dining room, fully-fitted kitchen with high-end appliances, and laundry room. 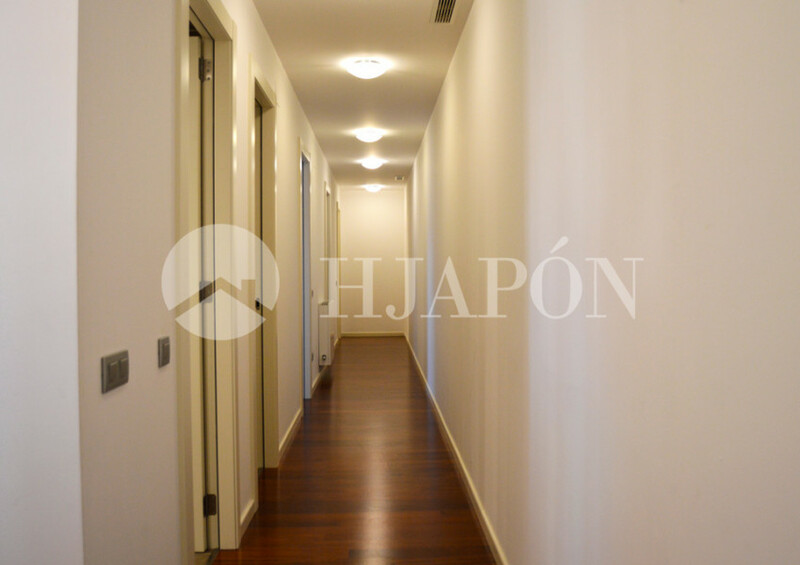 There are also three bedrooms (one suite and two double rooms), and two bathrooms. 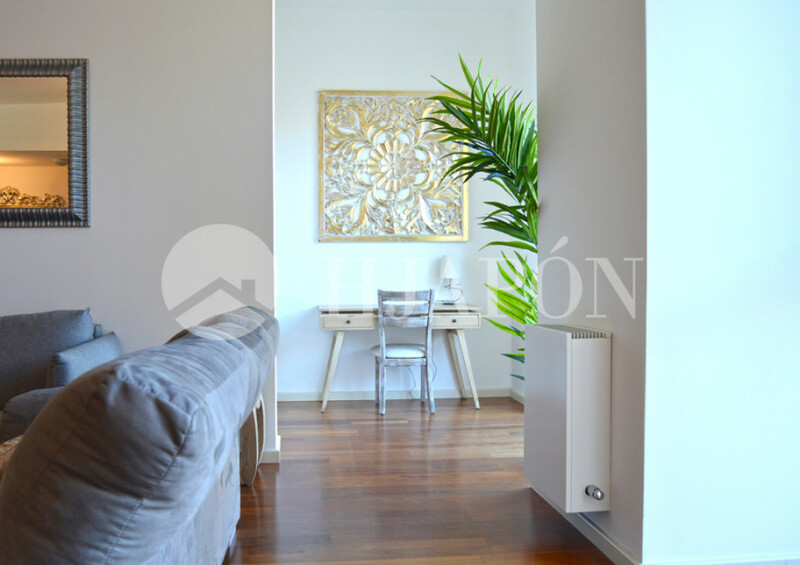 Moreover, this entire high-end estate has been completed with parquet floorings, wooden interiors, aluminium exteriors, heating and air-conditioning. 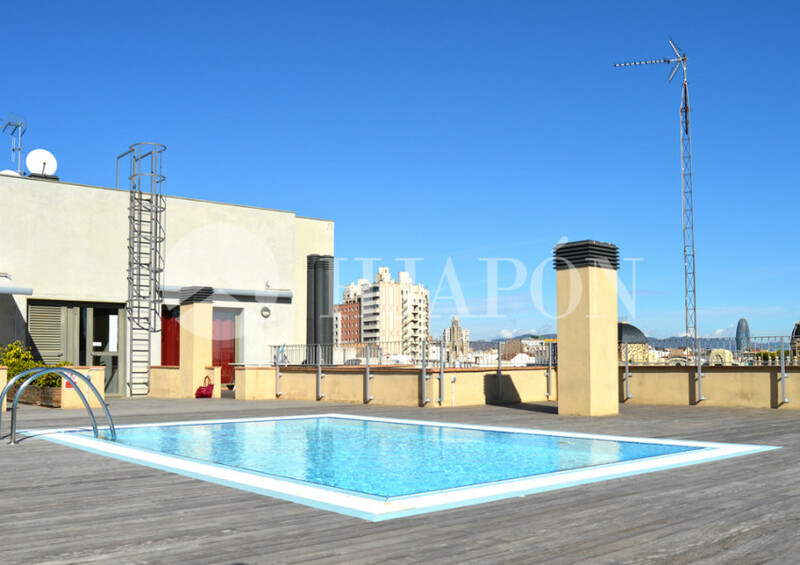 Additionally, this recently-build apartment has an elevator and a large communal area on the rooftop with a swimming pool, gym, and sauna. 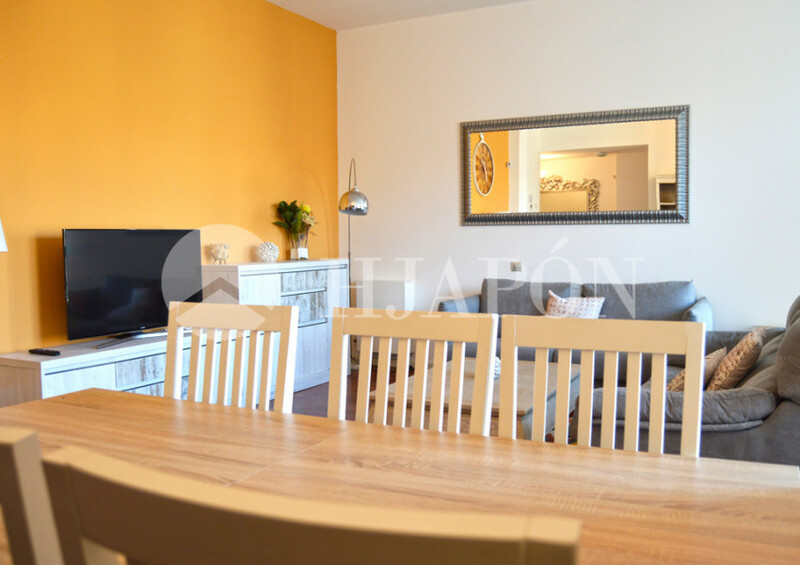 This is an excellent investment opportunity for those who want to live right in the heart of the old city, with all manner of facilities nearby, great transport links, and to be close to the seaside; all at a great price. 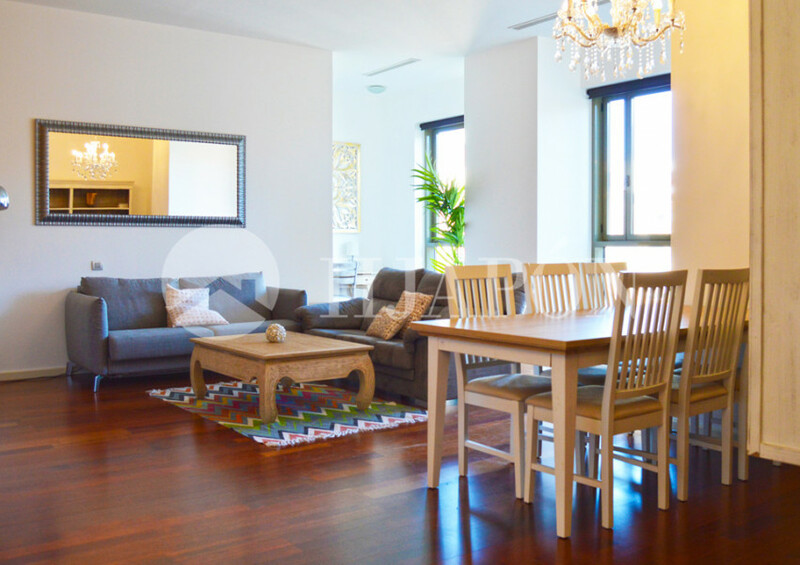 This sublime high-end apartment is located in the renowned Barrio Gótico in Barcelona, with all manner of shops and markets nearby, including the Portal del Ángel y el Mercado de La Boquería. 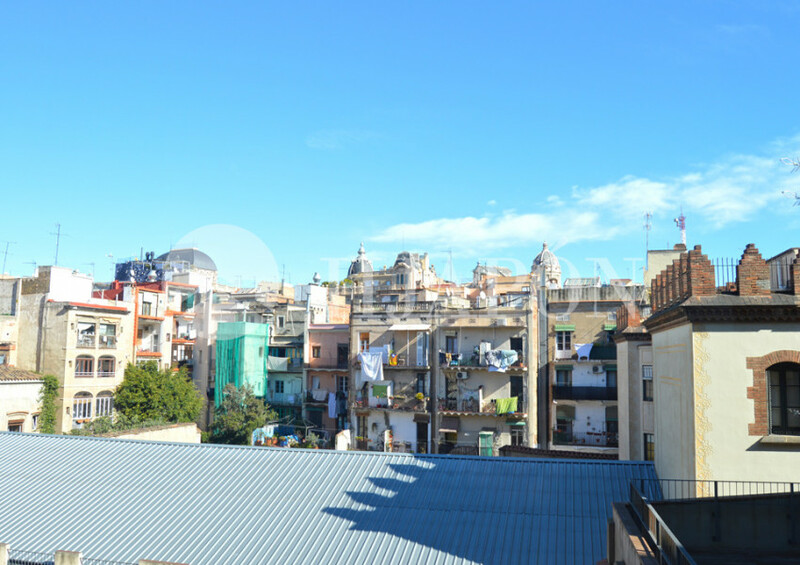 Moreover, the district of Ciutat Vella features a wide range of leisure and culture delights such as theatres, museums, El Palau de la Musica, and the Gran Liceo. 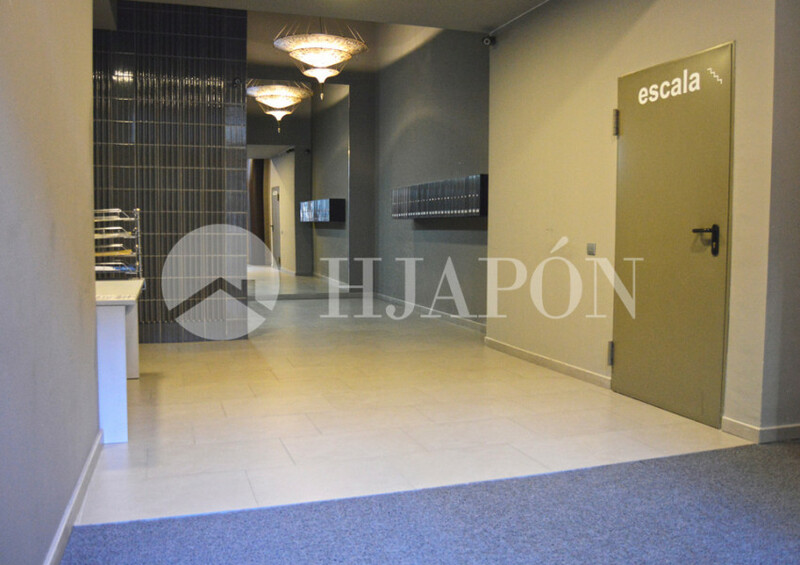 On the other hand, in the Plaza Real there are all manner of amazing restaurants that offer delectable cuisines, and fantastic clubs. 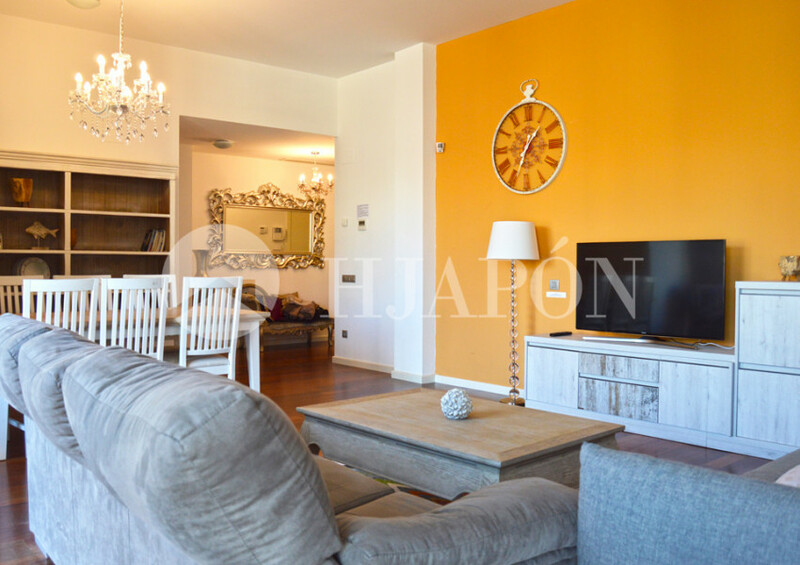 Lastly, this magnificent apartment is close to various transport links (buses, metro, trains), as well as being just 10 minutes on the Ronda del Litoral to the El Prat international airport. 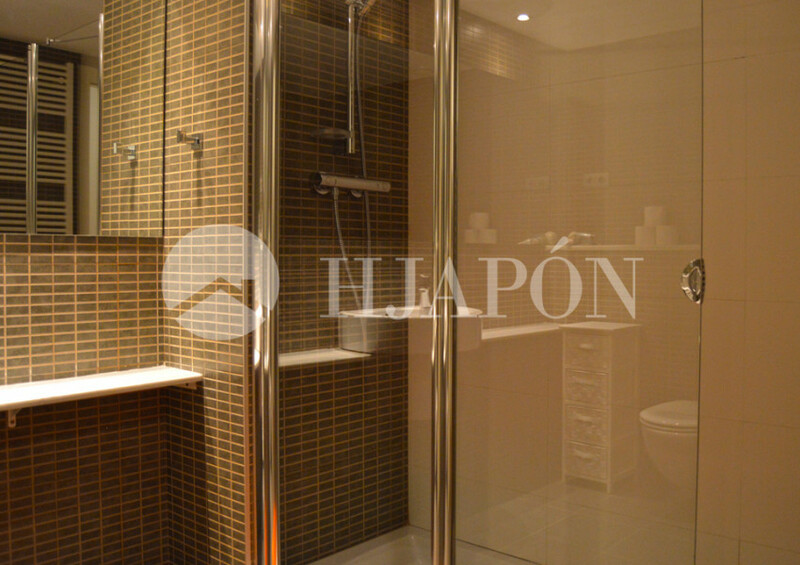 Features: Living-dining room, kitchen, laundry room, bedroom suite, two double-bedrooms, two bathrooms. 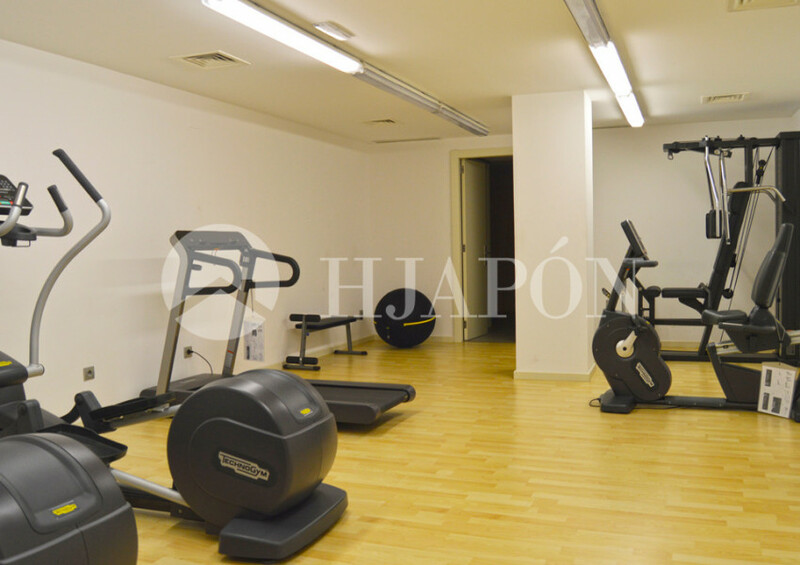 Communal area: Elevator, swimming pool, terrace, gym, sauna.